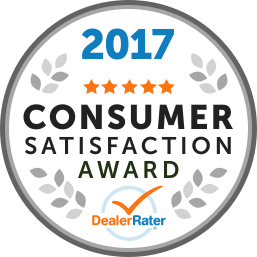 When you visit our Belleville New and Used Car Dealership your satisfaction is our primary concern. 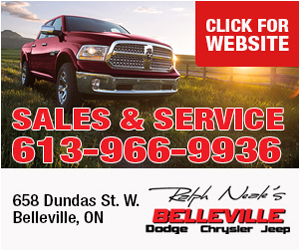 If you value low prices and variety of high-quality vehicles, Belleville Dodge Chrysler is the first and last place you will need to shop for a new or used car by Dodge, Jeep, Ram or Chrysler in the Belleville, Campbellford, Cobourg and Trenton area. Our team is proud to serve you and would like to have the chance to earn your business. We are ready to assist you and can easily be contacted by phone. "I enjoy the staff they are awesome "
Enjoyed the entire experience. Buying a new car can be very stressful, but this very professional team made it actually enjoyable. I would refer them to family and friends for their car needs.